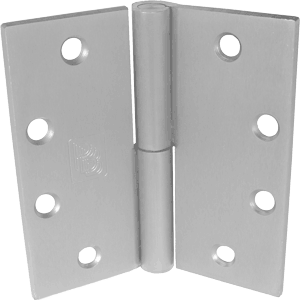 •For use on medium weight doors or doors requiring average frequency service. •Secure: Door cannot be lifted off when in closed position. 16 unit carton or 48 hinges per master shipping carton.